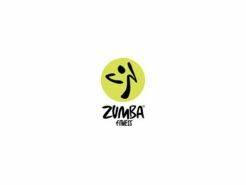 Zumba – 10% Off Your Purchase Of Zumba Wear! 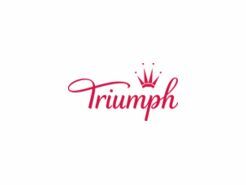 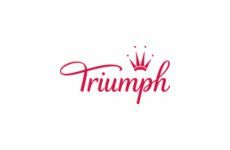 Triumph – Receive A Triaction Gym Bag With Any $75+ Purchase! 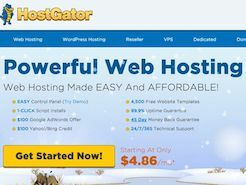 The first month of Hatchling or Baby Web Hosting for just 1 cent! 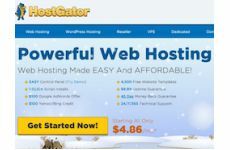 During the signup process, you will be presented with a coupon field. 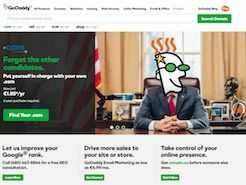 This field may be auto-populated, however you can change the default coupon to any other valid coupon in order to maximize your savings. 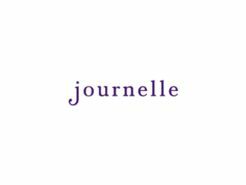 Simply enter the coupon code and click the "Validate" button to have any active coupon automatically calculated into your total. 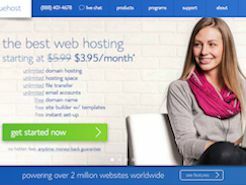 Copyright © Hosting Coupons All Rights Reserved.